Wow. This book. This book. When a teacher asks her students to think about what makes their family special, the variety of answers have one thing in common. 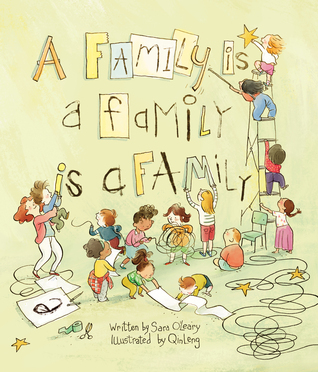 This book celebrates all that family is – every shape, size and every kind of relation. Diversity at its finest, this is a special book that needs to be shared. A poetic look at the inter-connectedness of an ecosystem and the circle of life. A simple introduction for primary students. 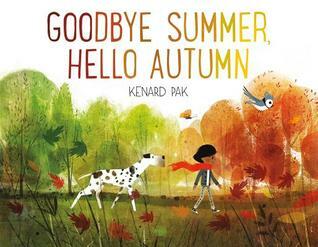 Gorgeous illustrations in this book about the transition from one season to another. As a young girl takes a walk, she notices changes in weather, animals, and landscape. Lovely book for visualizing! 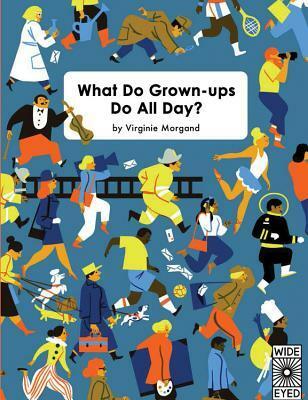 A great book for exploring different occupations of grown-ups in the community. Explore fifteen detailed, busy scenes set in diverse work places, then turn the page to find out what each person’s job entails. This is a book you can pour over and find something new every time. 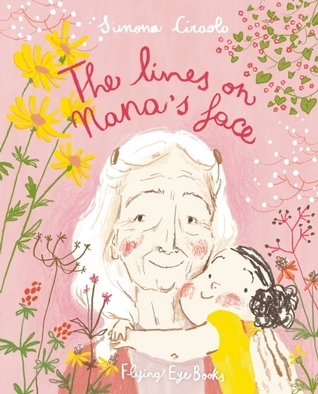 Lines on a grandma’s face hold her memories – each wrinkle a precious moment in her life. This book made me miss my mum. 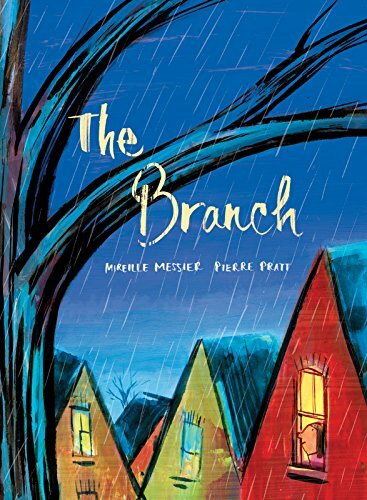 When an ice storm breaks a young girl’s favorite branch, she refuses to throw it away until a kind neighbour helps her transform it into something special. Vibrant illustrations. 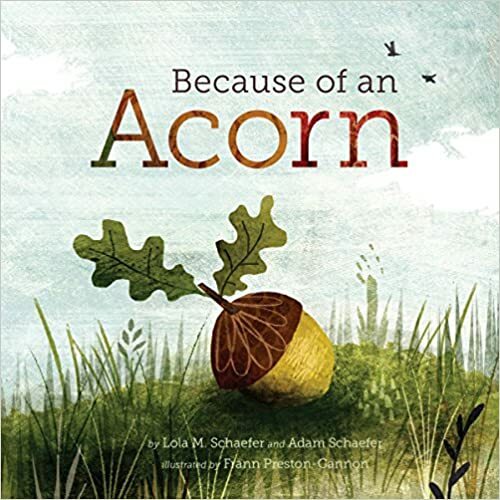 I would pair this book with Solomon’s Tree by Andrea Spalding. You gotta love books about libraries – and here is the perfect new book for your school library this fall! 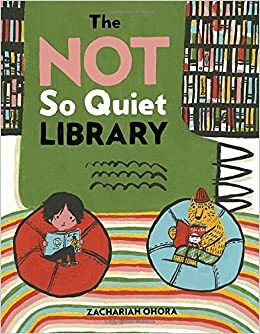 An entertaining, quirky read-aloud following Oskar and Theodore as they are dropped off at the library while dad goes to the ‘nap section’ (LOL!) Lots of things to love about this book, including a very enthusiastic librarian, an unlimited check-out rule and an awesome car! “And the cat walked through the world, with its whiskers, ears, and paws”. 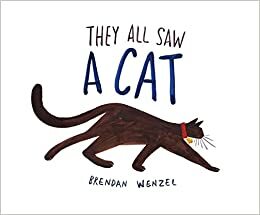 And so this repeating phrase grounds us through a wonderfully effective lesson on perspective as it delivers a whimsical little story about a wandering cat. Clever, unique, enchanting, poetic. LOVE! The first book in a funny new beginner chapter book series filled with full color illustrations and adorable animals! To the Super Happy Party Bears, everything is a good thing. They love doughnuts, dancing – basically their entire attitude can be summed up in one word: YAY! 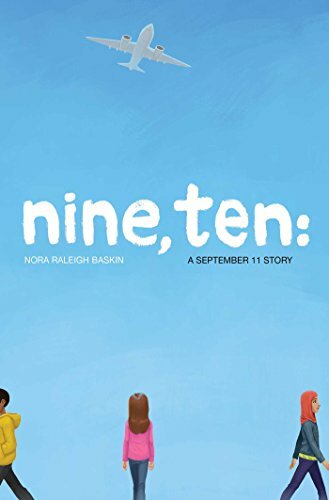 This moving middle grade novel addresses themes of racism, prejudice, terrorism, fear, love, and healing. In it, we follow four middle graders in the days and hours leading up tot the 9/11 and how the day impacts their lives. Beautiful, heartfelt, important. Thanks for stopping by! 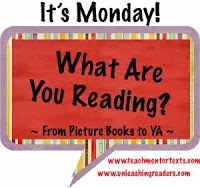 Would love to know what book has caught your eye! It’s Monday! What Are You Reading? May Day Reading! Reading is a great distraction so after a difficult few weeks, I’m happy to focus on some of the wonderful new books I’ve had a chance to read. I have been waiting for weeks for this book to come out and it’s finally here! This is the most wonderful, charming, delightful book about reading I have seen in a long time. 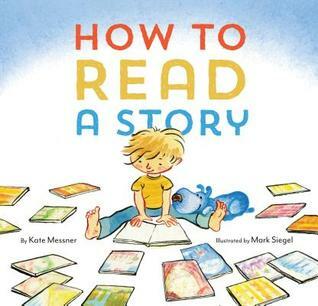 Not only is it an excellent anchor book for instructional writing, it is a beautiful book about the importance and pleasures of reading. 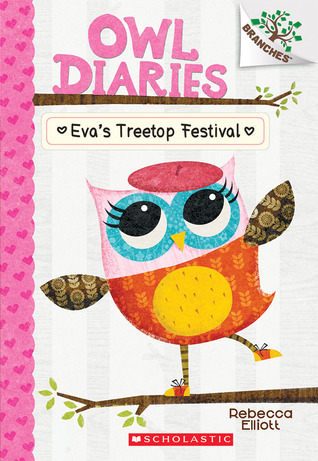 This book would be a perfect one to start the school year and would also make a wonderful baby shower gift! Wonderful, entertaining illustrations enhance the text. (The only step that was missing for me was “Sniff the pages”!) This is a MUST have classroom book! Such fun reading this hilarious book which follows an ambulance as it comes to the aid of characters in nursery rhymes! 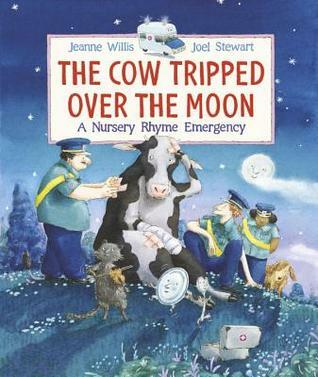 Paramedics rescue the cow who tripped over the moon and cracked Humpty Dumpty – delightful! Rhyming text and fantastic illustrations – This book is idea for sharing and would be a great addition to a nursery rhyme unit. Initially, I didn’t think I would like this book because the illustrations didn’t appeal to me at first. But after reading the story, I realized how they compliment the quirkiness of this delightful story. 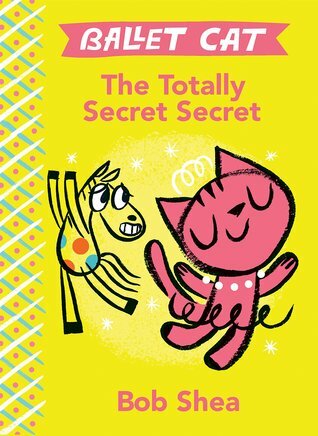 Sparkles the Pony and Ballet the Cat are trying to decide what to do together but a secret may get in the way of their decision. This is a wonderful beginning reader similar to the Elephant and Piggy books. 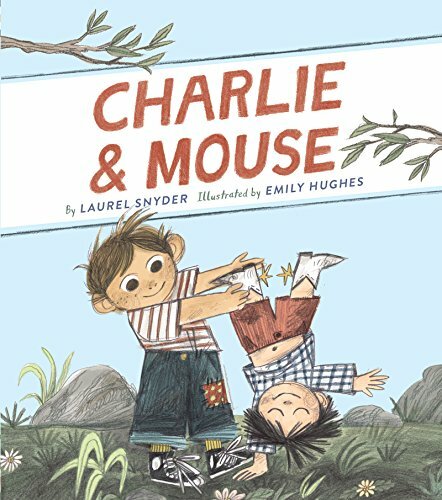 Lots of important themes in this simple story: overcoming problems that arise when friends who have different interests and want to play different things; how to talk about your feelings and showing empathy. Love the “talking bubbles”! Sigh. I love Sadie. I love this book and its simple message about the power of imagination. Sadie is an adorable, whimsical little girl who doesn’t ever leave her room, but whose glorious imagination takes her to far away places, exotic places, magical places. From sun up to sun down, silent Sadie has glorious adventures. This book is so so lovely. It had a soft, lyrical quality and phenomenal illustrations. (I could not stop running my fingers over the pages!) This book is my new treasure book. Although I didn’t enjoy this book as much as Flight School (loved that book! 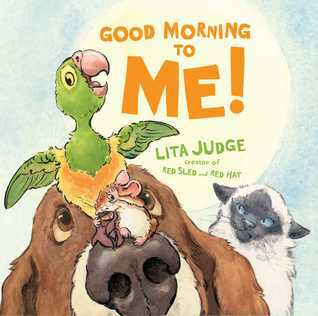 ), this lively book tells the story of a cheerful, energetic parrot named Beatrix who can’t wait to start the day. So she wakes up all her sleepy animal friends using her “outside” voice. This book is fun, but I found the comic style panel illustrations a little busy and would be challenging to share with a whole class. 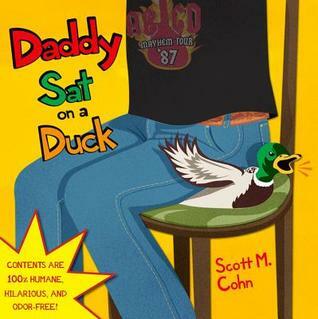 Perfect timing for Father’s day – this book is a hilarious tribute to “real” dads. What are those loud, strange noises? A young girl is convinced they are wild beasts and not her dad. 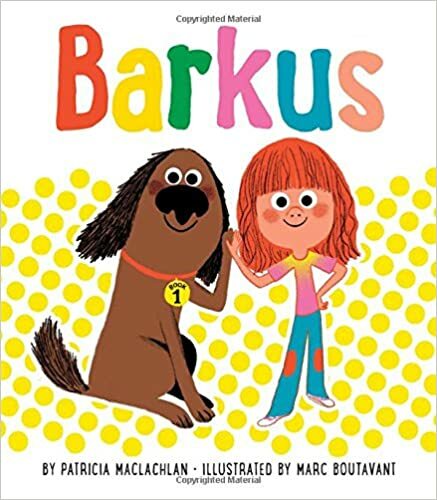 Fun, heartwarming look at bodily functions that many children (and parents) will make connections to! I only wish it wasn’t written in rhyming verse as I felt it took away from the content. Gorgeous, captivating, unique, charming! My favorite book this week. 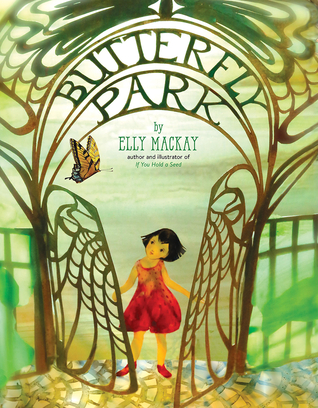 It tells the sweet story of a little girl who moves to a new town and discovers a place called “Butterfly Park”. The only problem is, there are no butterflies to be found anywhere. So the young girl sets out to find the butterflies, inspiring the entire town to join in the search. Wonderful message about working together to build community and make a difference. The paper-cut out illustrations are truly amazing! This is a keeper! Thanks for stopping by! Please let me know which book(s) caught your eye! It’s Monday! What Are You Reading? Februrary Fun! It’s Monday and I’m happy to be participating in a weekly event with a community of bloggers who post reviews of books that they have read the previous week. 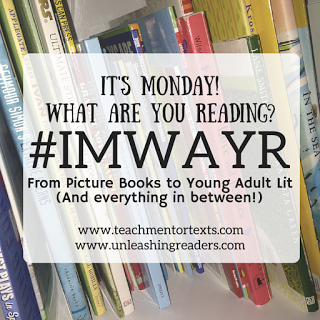 Check out more IMWAYR posts here: Jen from Teach Mentor Texts and Kellee and Ricki from Unleashing Readers. 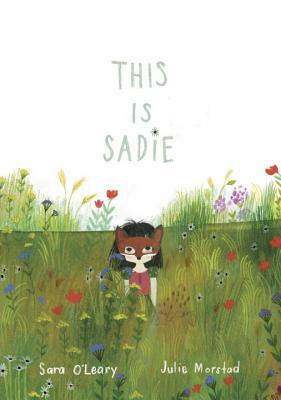 I have discovered some wonderful new picture books this week that I’m excited to share! 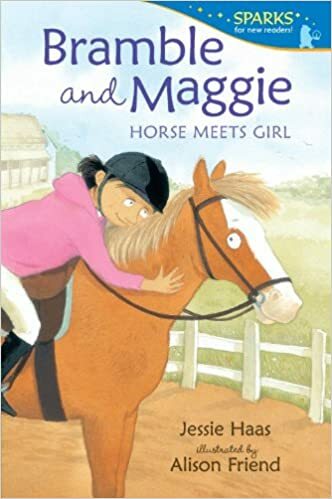 I love books that have different layers of interpretation and I can see Red as having the potential to stimulate some deep discussions with older children. 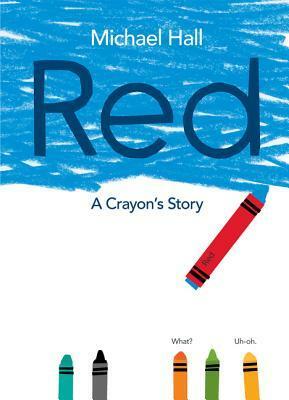 Red is a crayon who doesn’t fit in – he has a bright red label, but never quite feels as if he belongs and is miserable. The reason is – he’s actually a blue crayon with a red label. Readers know this, but Red doesn’t realize until a new friend offers him some insight on his true color. 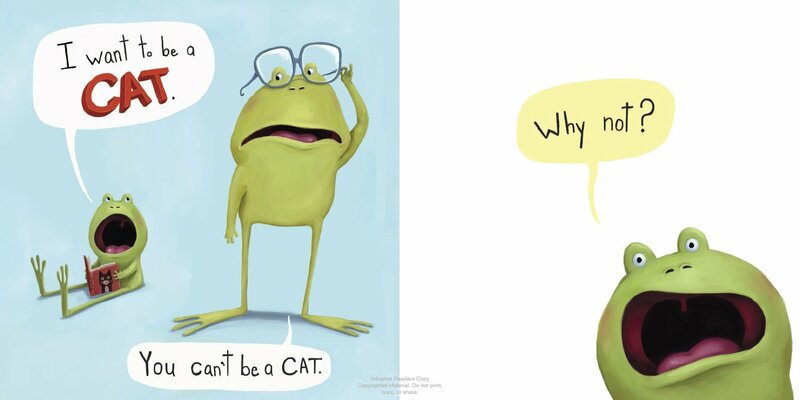 This story is simple, clever celebration of inner diversity. Simple prose, colorful illustrations – this book is a gem! I absolutely LOVED this book! It’s hilarious and carries a great message about self esteem and self acceptance. 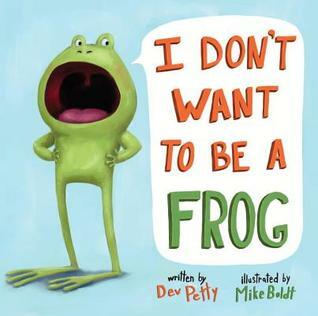 Little Frog does NOT want to be a frog – in fact he would rather be ANY other animal than a slimy, wet, bug eating frog! 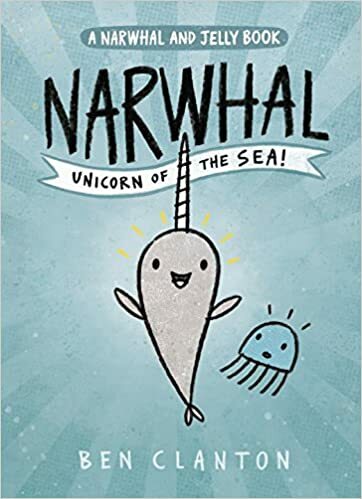 Beautiful illustrations, funny and I am already thinking it would be a great writing anchor for “What Animal Would You Rather Be?” Fantastic book! 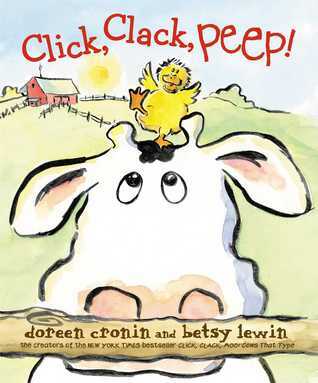 Here’s another “Click, Clack” book to add to my collection, and while it doesn’t quite live up to the original “Click, Clack, Moo!” – I enjoyed it very much! The story centers around a little duck who is not going to sleep. The cows, and all the animals provide amusing suggestions on how to get this little duck to sleep, while Farmer Brown has no clue what is going on. This book would make a great gift for new parents! 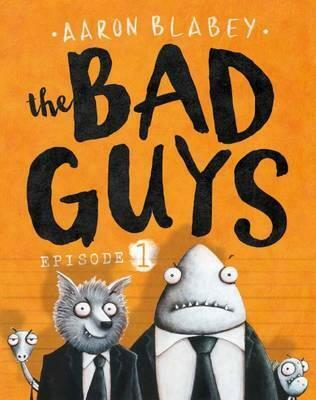 This is a VERY clever book with a surprise ending that your students will love but likely not suspect! You left your sandwich on a park bench while you left to play with your friends and when you come back – it’s gone. What happened to it? 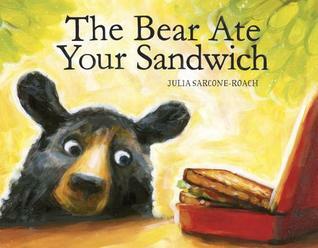 And so begins the detailed recounting of what happened to your sandwich – a bear at it! Or did it? 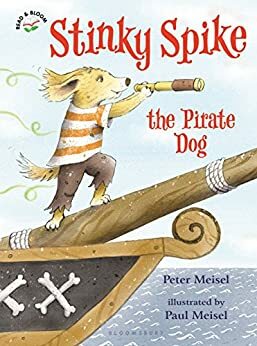 Hilarious and fun – this book is a perfect read-aloud and would make an excellent anchor for re-telling an event in sequence with lots of examples of transition words. 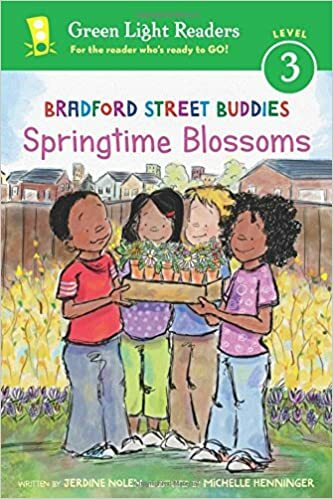 Fun, rhyming text and hilarious illustrations – this is an excellent book for teaching counting and the importance of sharing! 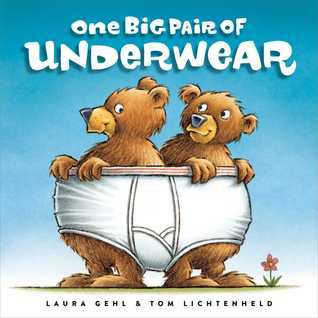 Silly and fun – and we all know how much kids love listening to us read the word “underwear”! 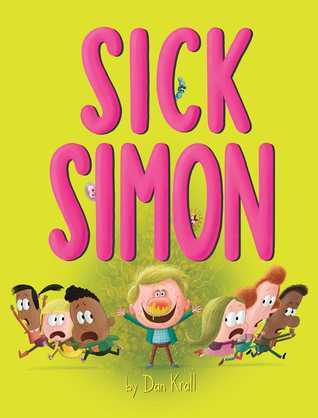 Simon is sick but he still goes to school… and spreads his germs to everyone! Hmmm…I was not quite sure about this one because the illustrations were pretty disgusting – graphic illustrations of phlegm and mucus – Blech! But I believe that was intentional! This is a must book for the classroom during cold and flu season as it is an effective way to talk about germs and how illness is spread. “Have you ever wondered what we would look like if we didn’t have any bones? It wouldn’t be pretty.” These are the first lines from this interesting, interactive Nonfiction book. A conversational, question-answer format, this book introduces young readers to different skeletons – from humans to animal…s. 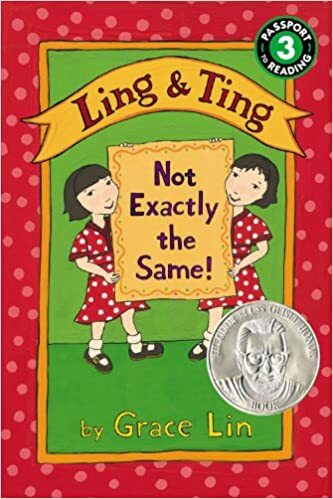 Great for introducing comparing and a perfect read-aloud in a primary classroom. Engaging, interesting and fun! Thank you, Carrie Gelson, for introducing me to this book! I first learned of this book from our amazing teacher-librarian at my school. She told me how much her own two girls had loved this beginning chapter series and now it was a very popular book in our library. 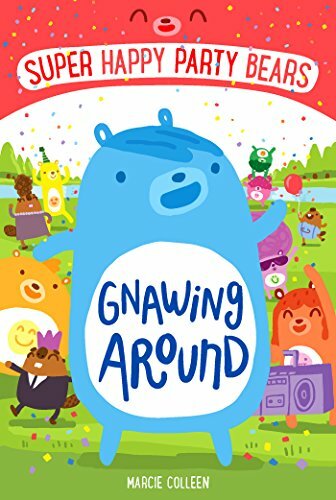 I also noticed on Alyson Beecher’s blog post Kid Lit Frenzy that it had recently won a Cybil award (Children’s and Young Adult Bloggers Literary Awards) for best early chapter book 2014. And who doesn’t love anything written by Judith Viorst? So… I knew I had to read it! 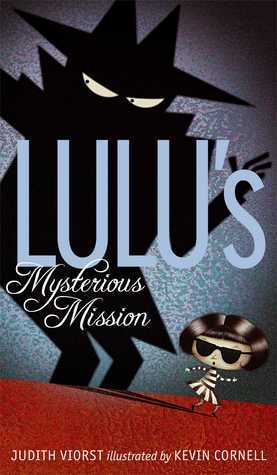 This is actually the third installment in the Lulu series – and begins with Lulu’s parents going out of town and leaving her with a babysitter – Ms. Sonia Sofia Solinsky! Lulu is NOT pleased and concocts many different plans to bring her parents home, until Ms. Solinsky reveals a secret! 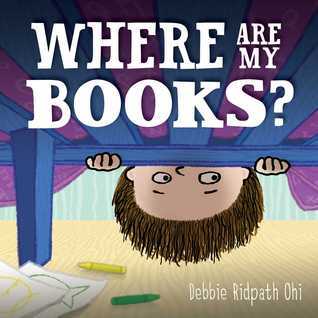 This book has simple enough text for beginning readers but is chocker-block full of fun! I loved it and am now going to put my name on the wait list in our library for the other two! so downright dirty, it’ll put you to shame. My hair is long, my height’s tall. WOW! Oh Wow! From the second you start reading this book, you will not be able to stop! Basketball loving, dread-locked Josh Bell stole my heart and he will steal yours. This book was recently awarded the Newberry for 2015 and has been getting a lot of buzz. 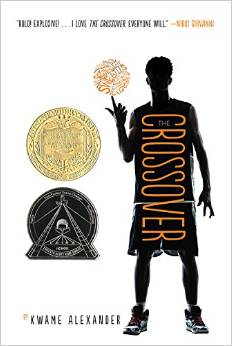 I was reluctant because I don’t really like basketball and am not a huge fan of books in verse. But this book is nothing like anything I’ve ever read: dazzling characters with amazing voices; rollicking, rhyming, bouncing rhythm; extraordinary writing; a powerful ending; themes of sportsmanship, family, siblings, coming of age, diversity, death, courage… This book is brilliant, funny, poignant, entertaining. And in case you haven’t inferred – I LOVED this book! YOU MUST READ IT! And if you teach grades 6-9 (I’d go as low as grade 5) YOU MUST READ THIS BOOK TO YOUR CLASS! Okay, I’ll stop. Thanks for stopping by! What book(s) caught your eye? I’d love to know!